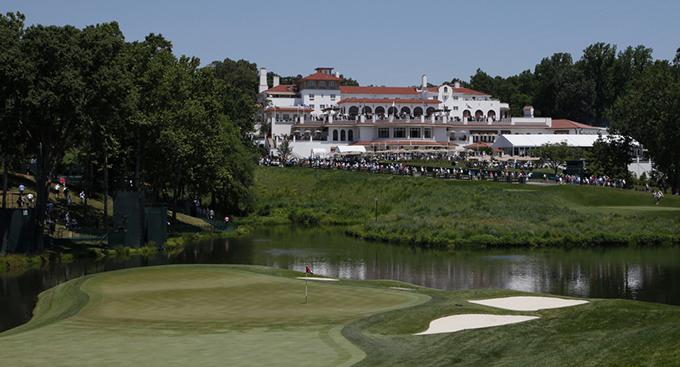 This week sees the tour rock up at the Congressional Country Club in Bethesda Maryland for the Quicken Loans National. The Blue Course at Congressional has seen the original design by Devereaux Emmett evolve through many changes and redesigns by some of the worlds top golf course designers, including Donald Ross, Robert Trent Jones Snr and Rees Jones. 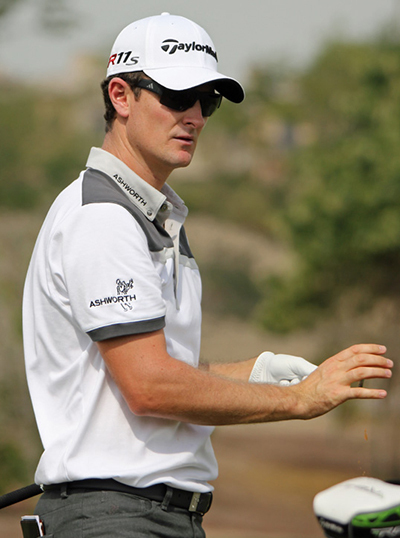 Justin Rose 9/1 – with SportingBet – has won this title twice, once when the tournament was moved to Aronimink Golf Club in 2010 and then last year on the Congressional track where the tournament will again be played this year. Justin has a win already this year and has played very well in the major championships and after a weeks rest from the Open Championship I expect him to defend his title well this week. Jimmy Walker 18/1 – with 10Bet – hasn’t had the greatest couple of weeks since his runner-up finish at the Byron Nelson. I am sure Jimmy thought he would do a lot better at the Open and US Open Championships, but on this build up to the PGA Championship in two weeks time I expect the lad from Oklahoma City to start challenging again, beginning this week. Bill Haas 40/1 – with Ladbrokes – is a past winner here taking the title back in 2013. It has been a bit of a rollercoaster season for the lad from North Carolina with five missed cuts – three coming in his last four starts. Bill does have a win this year and two other Top 10s, one of those was his Top 5 finish at The Players Championship. Haas missed the cut at both The Open and US Open championships but had a Top 15 at the Masters. I think being back at Congressional this week we will see Haas back to playing some of his best golf. 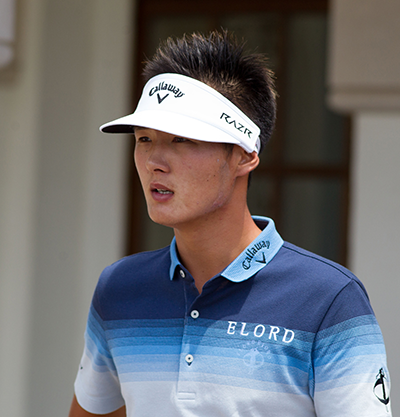 After missing eleven cuts this year from twenty-nine starts Danny Lee 45/1 – with StanJames – finally broke through to win his maiden tournament on the PGA Tour, which he followed up a week later with another Top 5 finish. Danny did miss the cut at the Open Championship, but as that was his first Open Championship I am going to put that aside. Lee had a Top 10 here when he first played in the tournament back in 2009, and although he missed the cut last year, I am going with the person who shot three rounds in the 60s and a 70 in 2009. 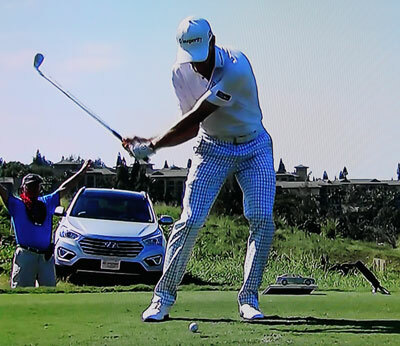 I tipped Johnson Wagner 55/1 – with StanJames – a few weeks ago for the Greenbrier Classic, since then Johnson has gone on to have three Top 20 finishes, his best coming at the John Deere Classic the following week when he finished in the Top 5. Wagner should come into this week full of confidence after another good tournament finish at last week’s Canadian Open. Ricky Barnes 175/1 – with Bet365 – finished in the Top 15 at last week’s Canadian Open and should come into this week in confident mood. That finish followed on from his third place finish at the Barbasol Championship. Ricky had a Top 15 finish in this event last year and that was after shooting two final rounds of 75, 73 respectively.